I’ve been meaning to do something about the old ugly blog design that was on here for ages. Since the switch to the new blogger system, creating a new theme was a piece of cake. I didn’t really even have to crate it, they had a bunch of pre-made templates and background images to choose from. I plan to be adding more and more content on here more often. Sorry for the lack of posts lately. Here are some pics from last weekend when me and Chris DeJager went out for some missile twin drift! 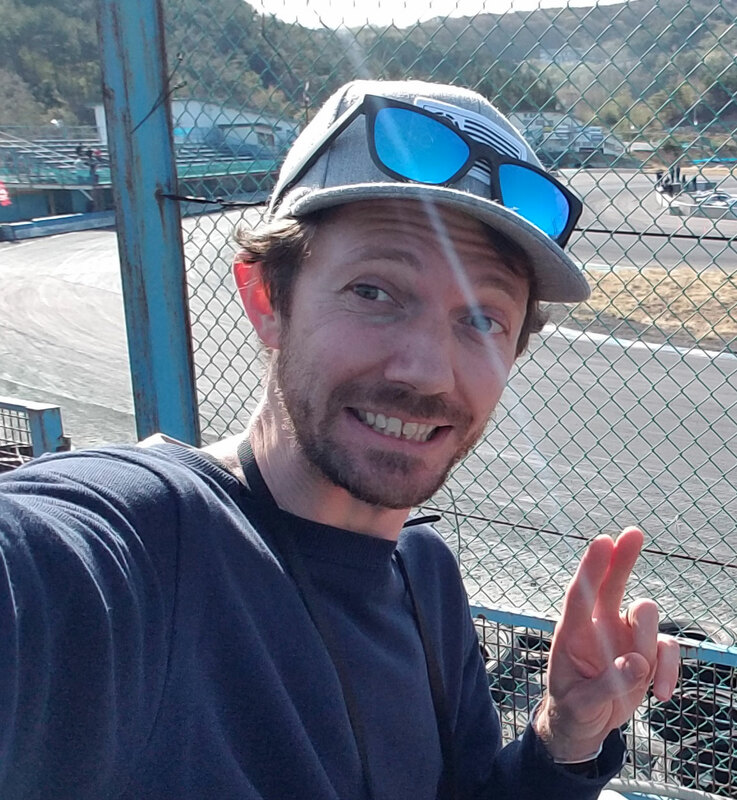 After a cool session at north course going in the reverse direction, we went to minami (south) course only to pass it up because our 90% bald tires weren’t really up for minami speeds so we finished the tires off at drift school course. The second round of G1GP for this year is just around the corner! It will be held on August 20th at Nishi (west) short course at ebisu just before the summer drift matsuri. Around 30 entrants from AUS, USA, UK and other countries will be battling the roller coaster course for the top spot. Lots of close battles are sure to be had! Definitely one to watch!